Duragal Channel is “C” shaped steel with the revolutionary coating technology of DuraGal® which is recognized around the world. The protection properties of zinc, combined with a barrier polymer coating (for larger sizes), work in synergy to provide the unique In-line Hot-Dip Galvanized process that sets DuraGal® apart from the rest. DuraGal® Profiles are In-line Hot-Dip Galvanized to 91.5 g /sq mt after forming, so there’s less risk of surface cracking on the edges, and the entire surface is protected by a zinc coating. 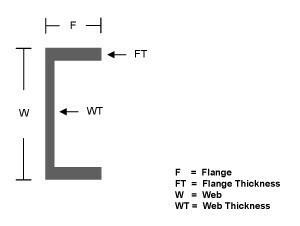 Channel provides superior structural support, making it an ideal product for frames and braces used for machinery, enclosure, vehicle, building and structural support applications. 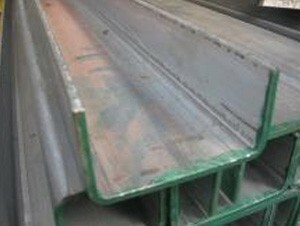 Duragal Channel is used in applications where a rust resistant product is required.